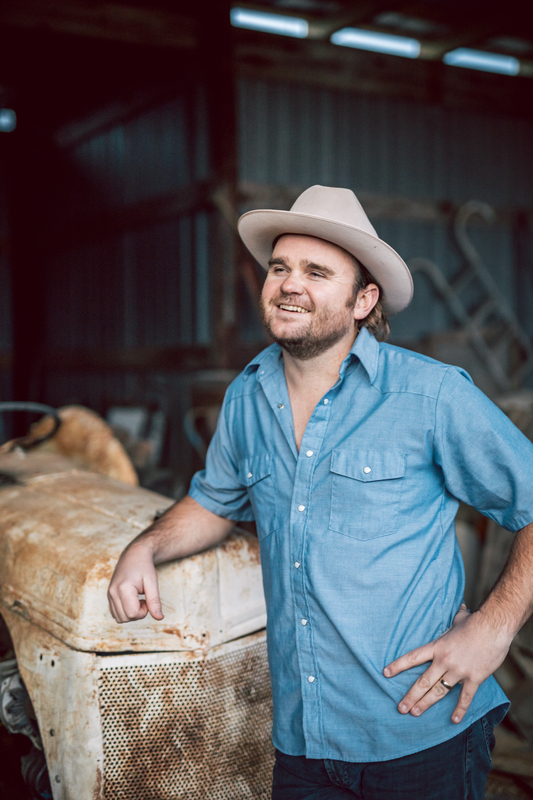 Hailed as a “Texas Troubadour on the Rise,” John Baumann released his fourth studio album PROVING GROUNDS to an eager fanbase in June 2017. The project includes the buzz-worthy track “Old Stone Church” in which Baumann digs deep into his experience of losing his father to cancer, rightfully earning its spot onto Saving Country Music’s “Best Songs of 2017″ list. Lonestar Magazine raves, “Too soon for accolades? Nah. More like right on time. And so long as he keeps gunning for the horizon… there oughta be a lot more of ’em coming down the line” Fans can catch Baumann on the road this fall throughout Texas.